9 September - 4 December 2016. Hayward Gallery, in association with The Vinyl Factory, presents its only major off-site exhibition during its two-year refurbishment. 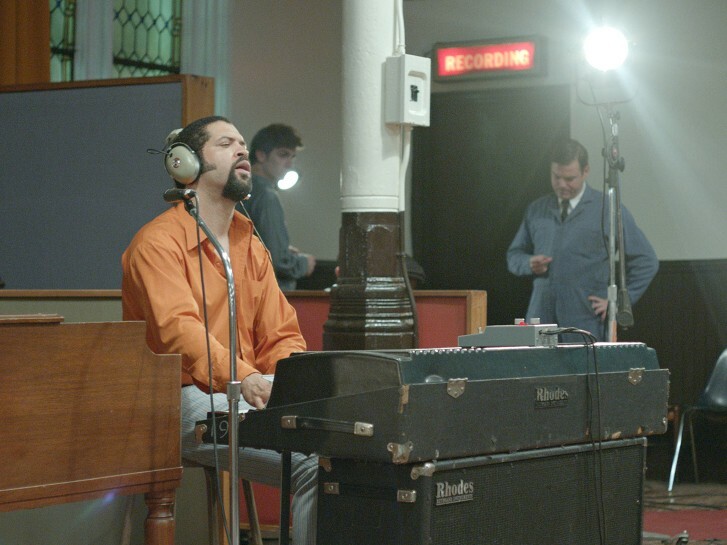 The Infinite Mix brings together major audio-visual artworks from ten leading international artists including Stan Douglas, whose six-hour film Luanda-Kinshasa, 2013, expands upon his interest in the African origins of the early 1970s New York music scene, while exploring the synthesis of cultural histories. The Store, 180 The Strand, London.